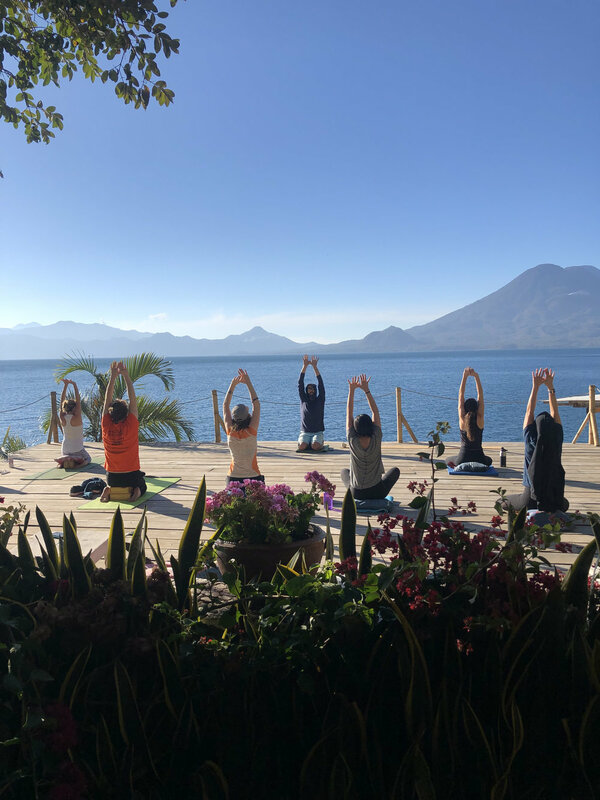 On March 3-9th, 2019, Will Schneider and the TYA Team returned to Guatemala for more fun, to escape the cold winter, recharge, reconnect with nature, and meet great people. 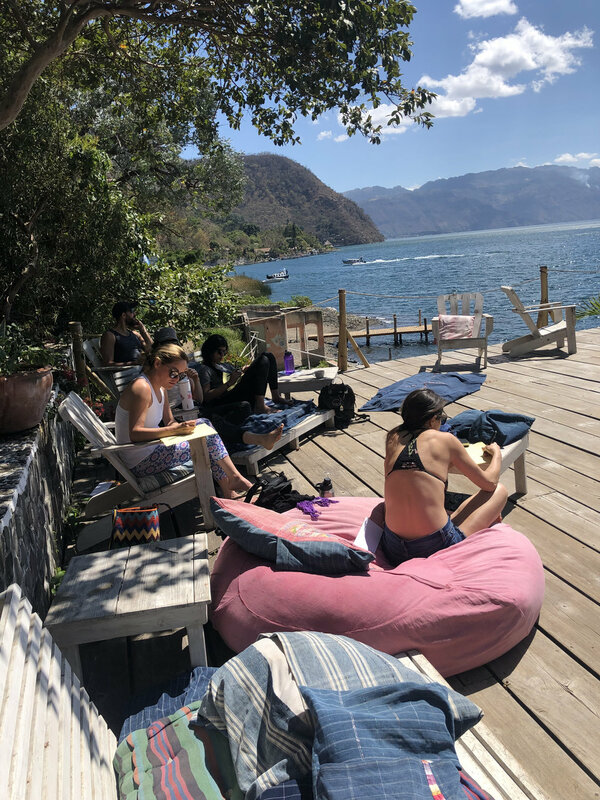 It was an incredibly satisfying week with our twice-daily yoga practices, morning meditations, breath-work, and experiencing why Lake Atitlan is called a modern day Eden. From our Volcano hike to paddle boarding, our dance party, the delicious food and drinks, chilling around the fire, finding quiet, finding our breath, choosing a word to inspire your week, the memories we made together have been impactful and meaningful, and I think it’s safe to say they generated a shift in everyone. What an amazing group of people we had. They brought their trust, open minds, and showed up as kindred spirits, thirsty for adventure! We were touched with the amount of care and generosity shared within our group. If you couldn’t join us this time, no worries! We’ve got lots of adventures planned and we can’t wait to see you there. Sending lots of love and laughter your way! Shout out to my Twisted Pigeons! !